With those who celebrate their own hard work by consuming alcohol on Labor Day, the roads in Nevada are more dangerous during the holiday weekend than on a three-day stretch. The increase in drinking alcoholic beverages during the holiday leads to a spike of injuries and fatalities on the state’s roadways. 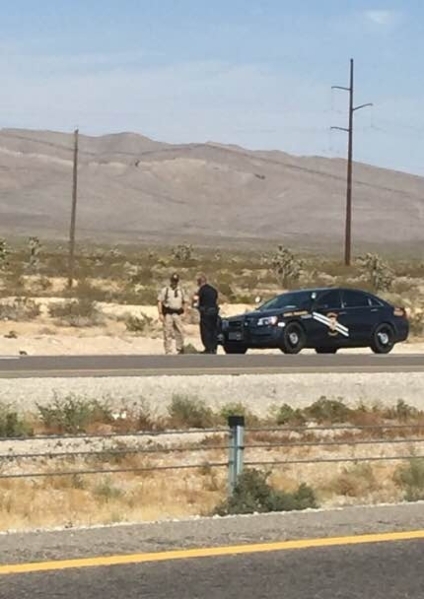 Since impaired driving is one of the top traffic issues for the state, the Nevada Highway Patrol is teaming up with local law enforcement statewide in an effort to boost enforcement efforts on the roads between Saturday and Monday. With Labor Day being the unofficial last celebration of the summer months, it is the end of what law enforcement calls the “hundred deadliest days,” due to the increase of fatalities seen during the summer, which began on Memorial Day. Impaired driving has constantly been the most common cause of motor vehicle crashes resulting in injuries and death in Nevada. In 2014, four people were killed on Nevada roads just over the Labor Day weekend so law enforcement officials will be out to curb the trend. They will do so by pushing motorists to make responsible choices while being behind the wheel this holiday weekend. Designate a sober driver before drinking; use a taxi, call a sober friend or family member or use public transportation if impaired; take advantage of local sober ride programs; call 911 if a drunk driver is spotted on the road; take the keys or assist in making other arrangements for someone who is about to drive or ride while impaired. Whatever it takes, drivers are urged to make safe decisions before getting behind the wheel of a motor vehicle, this Labor Day weekend and every other day of the year as well. Not only is drinking and driving a bad decision, it can also be a costly one. According to the Pahrump Justice Court’s website, a DUI will run a first-time offender $897, with a second-time offender being charged $1,280, in addition to additional court and attorney fees and the risk of possible jail time.